The outcome of the war is in your hands! Become the commander of your army and lead it to victory! 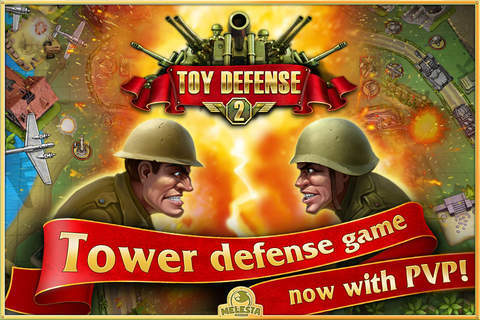 This military strategy game is packed with challenging TD levels, amazing combat features, a huge selection of towers for each world, and more intense action than ever! Recruit, upgrade, and manage your troops to create your own powerful army! Build towers and defend your base! 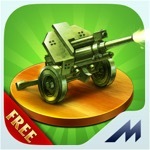 Develop your own strategy to defeat the invaders! This game has a 4.8 star rating (4936 ratings). It occupies the 89762th position in our ranking with 67 points. It is among the 5% best ones of its category and among the 5% best ones of the overall top.